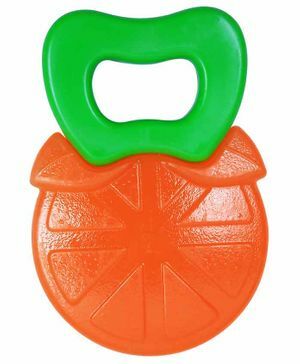 1st Step's Baby Water Filled Teether is specially designed for use during baby's teething phase. It is easy to hold and can assist in baby's development of hand-eye coordination. BPA free. Soft against baby's soft gums.